Tottle took part in the LEAP program (Leading Educators Around the Planet), a unique exchange which gives administrators the chance to travel to a school in another country and work hands-on shadowing that school’s principal. 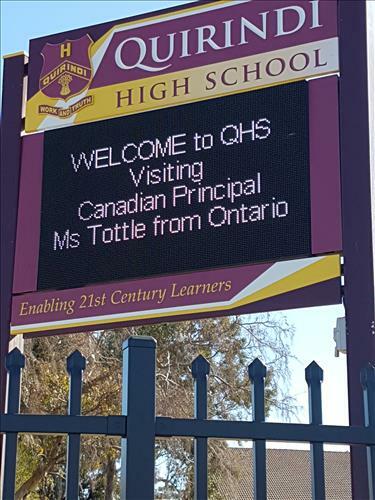 Tottle ended up at Quirindi High School in New South Wales, Australia, a rural town nearly five hours north of Sydney. 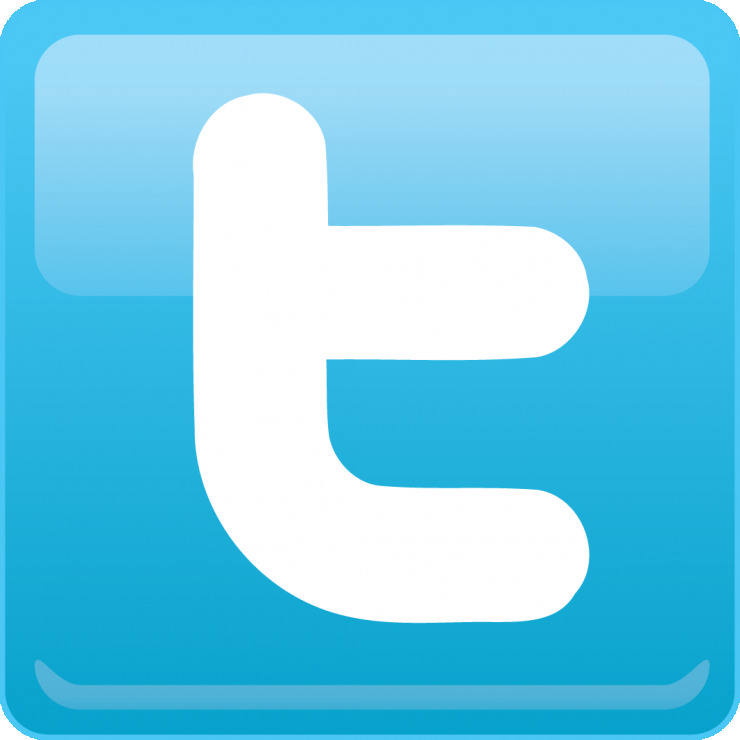 Tottle learned about LEAP from her Grand Erie colleague Jeff Benner, Vice-Principal at Dunnville Secondary School, who took part last year, and highly recommended it. Tottle’s Superintendent David Abbey had also taken part in the past, and saw the value of the learning opportunity. Tottle also loved the experience of living on a farm while on the exchange. The LEAP program is also right in step with Grand Erie’s Multi-Year Plan and its Achievement indicator, which sets high expectations for staff as well as students, and prioritizes the goal of increasing staff understanding of effective instruction and assessment. Tottle is excited to start the new school year, her second at Paris District High School, and brings new knowledge and insights to the role as a result of her LEAP exchange.